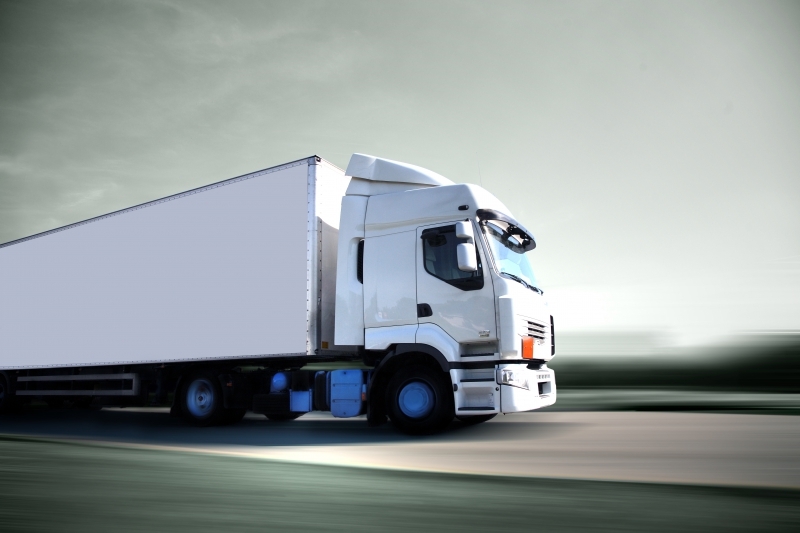 As technology has advanced, it has completely transformed the trucking industry. Not too long ago, the location of your load was basically a mystery. Of course, check calls were vital to tracking the truck, but this could only happen so often. Knowing where a carrier is is beneficial to all of those involved and makes the entire process efficient. It also lets the broker immediately find a solution in case a problem does occur. 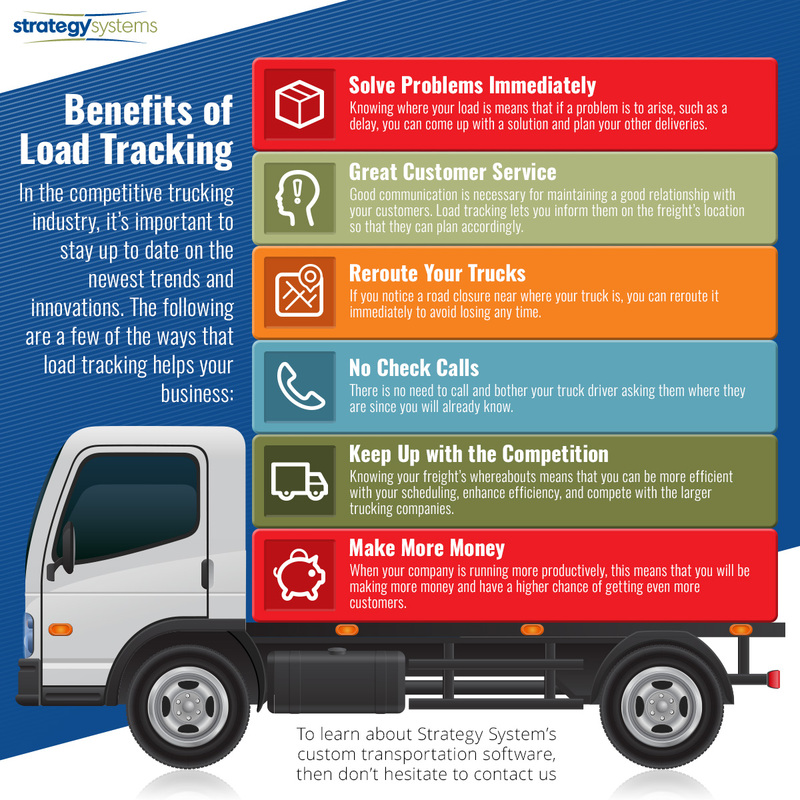 This blog post is focused on several of the benefits that load tracking provides truckers and brokers. Through our Strategy Live web-based trucking software, our goal was to help ease the countless tasks that freight brokers and trucking companies have to complete on a daily basis. One of the ways that the software accomplishes this is by keeping you updated on the trucks and the loads through our trucking dispatch screen, load board, and load information screen. Learn more about the importance of load tracking below and if you would like more information about our custom transportation software and how it can help your business, then feel free to contact us today! By having the ability to know if there have been any problems with your trucks that may be causing delays, you can quickly come up with a solution to the issue and also plan out your other deliveries. Finding out that your drivers have been held up at a delivery or pick-up will also let you know that detention charges are required. 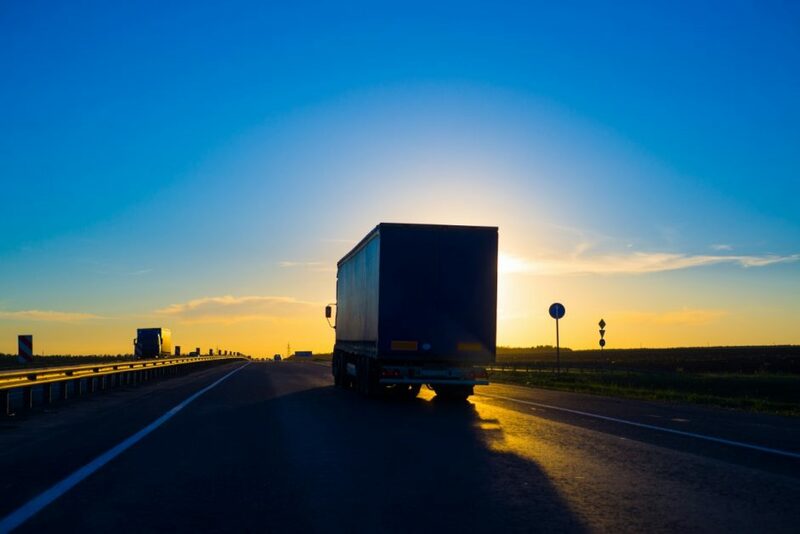 In the transportation industry, no matter if you’re a freight broker or run a trucking company, keeping your customer’s happy is a top priority. It’s very unlikely that you’ll be profitable if none of your clients are satisfied with the way that you handle business. In order to provide them with the ultimate customer service, communication is key. For carriers to let brokers know exactly where the load is, helps build a stronger relationship between everyone involved, especially for the customer. There will be no surprises or miscommunication because everyone will know where the freight is. As every trucker knows, there can be a lot of surprises out on the road. Many times you suddenly find yourself having to find a different route to take after encountering things such as road construction, extreme weather, bumper-to-bumper traffic, car accidents, and more. This obviously puts a delay on the pickup or delivery and will cost you money. If you keep track of issues such as those mentioned and know that you or your drivers are coming up on it, then you can quickly figure out a new route and avoid the delay entirely. Now we understand that there is technology these days such as Bluetooth® that gives drivers the ability to talk on the phone hands-free, but do you really want to distract them at all when their eyes are on the road? When you know where the load is, there is no reason to even bother them! For freight brokers, this gives them more time to focus on their office duties and enhance efficiency. When we began developing our custom transportation management software, we had two things in mind; improving the trucking industry as a whole, and helping the small to medium-sized trucking companies and freight broker agencies compete with the big dogs. It’s an incredibly competitive line of work, and it can be especially hard to stay afloat when you don’t have the manpower or finances that the large companies have. By being able to track the loads, the smaller businesses are able to enhance their efficiency, accurately scheduling more trucks, and contend with bigger freight management companies. Obviously, the goal of running a business is to provide excellent services to your customers and make as much money as possible. Through load tracking, you are able to maximize capacity, solve problems as soon as they show up, enhance efficiency, and keep your clientele happy. This level of service will certainly be recognized and you will have an easier time finding more customers, in turn giving you the opportunity to make more money! Keeping track of your loads isn’t the only way to boost your business. The Strategy Live transportation software has a variety of features to help with daily tasks, both for freight brokers and trucking companies. From billing and fuel tax management to printing out your settlement reports, you won’t believe how much our incredibly user-friendly software will help you day after day! If you would like more information about our trucking and freight broker software solutions or would like to try a free demo before committing, then reach out to Strategy Systems today! You won’t regret it.